Anything you can do, we can do, er, cheaper. That seems to be LG's line of attack when it comes to Korean rival Samsung and the world of virtual reality is not immune to this ethos it seems. 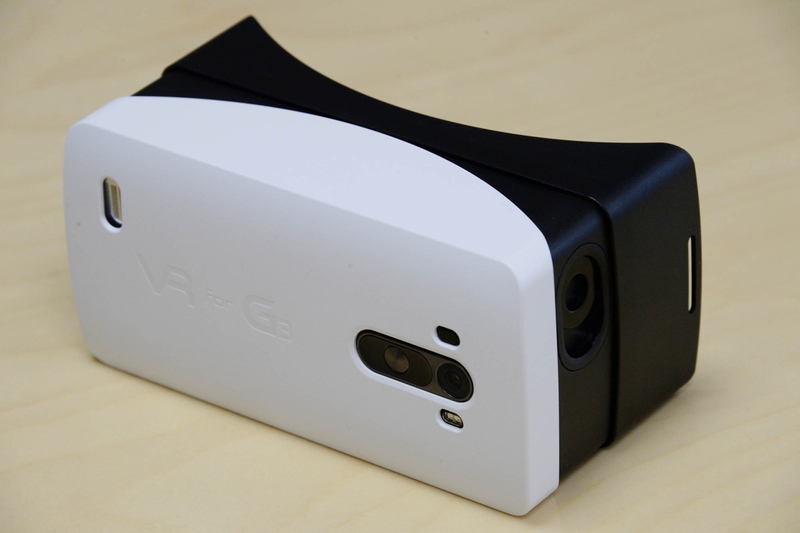 The company has just unveiled VR for G3, a mobile headset that will be given away free to LG G3 smartphone buyers. The plastic headset is based on the Google Cardboard blueprints, rather than being a unique design like the Samsung Gear VR, but the good news is that, due to the LG G3 having its buttons on the back, you'll be able to access the controls when the phone is slotted into the viewing dock. This positioning also allows for better audio through the smartphone's built-in 1W speaker. There's also a neodymium ring magnet on the side of the headset that uses the G3's magnetic gyroscope sensor to allow you to easily scroll and select menu items during your VR experience. 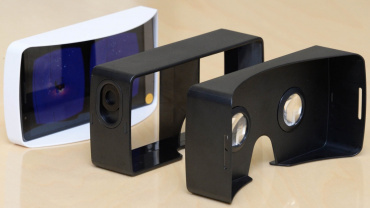 “While still in its infancy, this is just the beginning of the virtual reality movement which until recently was expensive and inaccessible to everyday consumers," said Chris Yie, vice president and head of marketing communications at LG. 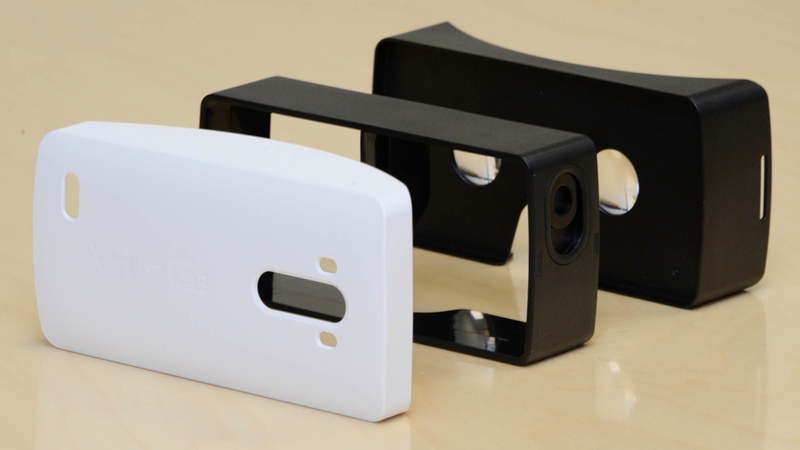 “By leveraging Google Cardboard, not only are regular consumers able to participate in the VR experience, we'll be able to introduce this technology to future developers who may one day show us how VR can be used to improve our lives." As with the Carl Zeiss VR One headset and the Archos VR, LG's approach is a cheaper, more accessible one. 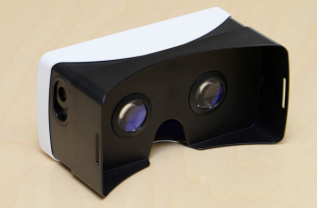 As it's built to Google's set standards it will be fully compatible with Google Cardboard apps. The promotion starts this month in selected markets. 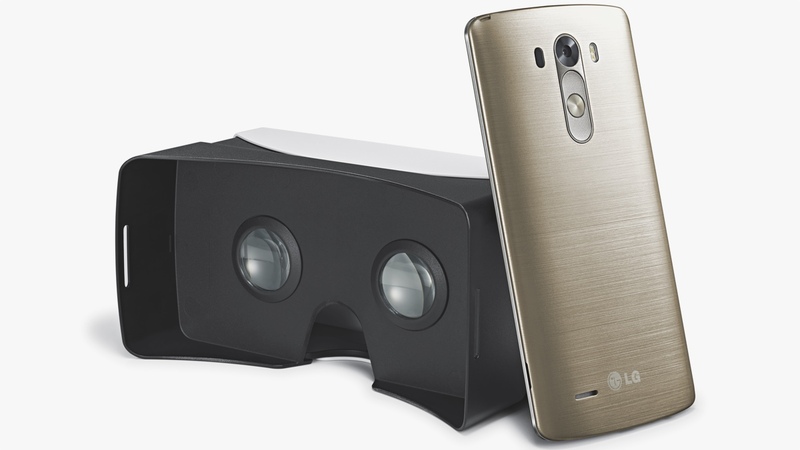 We've contacted LG to find out exactly what those markets are.